The Internet can be a consumer's friend, but it can also hold dangers. Teens learn how to use the Web and digital tools to their benefit when making purchases, by researching products, comparing prices, and participating safely in online auctions and swaps. 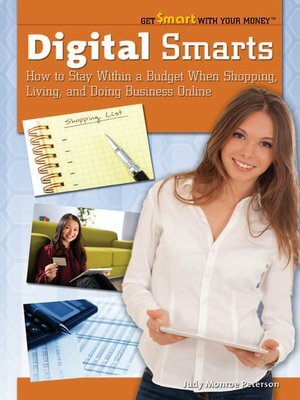 In addition, teens learn how to manage finances digitally, through online banking, bill paying, budgeting, and investing. The text explains consumers' legal rights when doing business online, as well as steps to take to protect money and personal information.